Some Crypto exchange users have been raising concerns about the listing of dubious and questionable Digital Assets in some platforms. It is critical to note that listing of unpopular Cryptos can not only threaten the integrity of a network but also expose investors to a myriad of risks such as closure by authorities, bad reputation, and even a security breach. To protect itself from such possibilities of risks, Bithumb, a major Cryptocurrency exchange platform in South Korea, is launching a beta public voting system that will be screening startup Tokens ahead of listing them on the exchange. The new platform is labeled Pickthumb. The participation of users and prospective investors is deemed paramount in the successful listing of new Cryptocurrencies according to a statement from Bithumb. For this reason, Bithumb is assuring its users that from now onward, there would be a fair evaluation that is pegged on transparency. 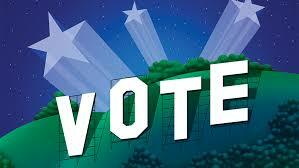 This will be achieved through a voting system that is incorruptible, verifiable, and immutable. Only users of Bithumb will be allowed to participate in the process. To avoid voter fraud and misuse of voting rights like in the mainstream democratic systems of voting, Bithumb will tighten KYC/AML requirements for users to ensure that there are zero multiple-registrations or ghost registration of users whose primary motive is to influence an outcome. Therefore, activities such as vote buying and selling, campaigning, and any other unauthorized activity shall lead to immediate exclusion or even account suspension of a perpetrator. For this to be successful, there will be continuous monitoring of the process. Pickthumb will be the dedicated voting platform that has been designed using Blockchain technology architecture. It will be having features of the Distributed Ledger Technology that proffer to users, privacy, anonymity, and even security from on-platform risks such as theft of personal data for identity theft, on-platform stalking, etc. Additionally, users of Pickthumb will be able to evaluate and validate projects before making their decisions. There will also be features that allow all users to air their views and offer advice to Token developers seeking approval for listing on Bithumb. 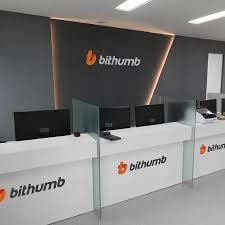 Bithumb is one of the leading Cryptocurrency exchange platforms from South Korea. At a total adjusted 24-hour trading volume of $ 1,582,947,681, it is the largest platforms for buying, selling, storing, and sending Digital Assets. Founded by Daesik Kim who is also the CEO, Bithumb offers Crypto-Crypto trading pairs for 68 Digital assets against its own KRW Token. Following the launch of the prototype, there have been five Cryptocurrencies that users have been voting for or against. 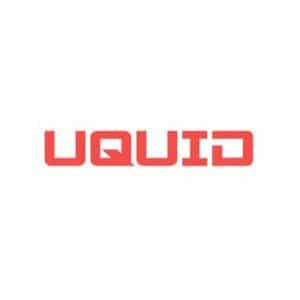 They include Contentos, Olivecoinole, Ttcprotocol, Amo Blockchain, and Rom. With about a week left before the end of voting, 40,000 voters have participated by casting over 94,000 votes and counting. 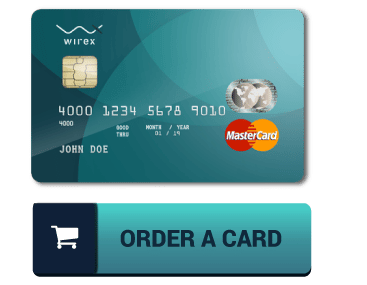 As the process comes to a close, members voting for the winning project will be awarded an airdrop of the most preferred Token.